SAP has recognised partner excellence across Australia and New Zealand (A/NZ) during 2018, revealed during the vendor's Partner Kick-Off Meeting in Sydney. The awards covered a variety of categories including overall sales, innovation, technology, services and solution-specific areas. A steering committee composed of local SAP representatives determined the winners in each category, based on sales achievement, performance, innovation, industry impact and complexity. 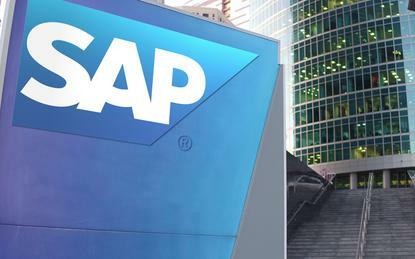 Accenture took home three awards, spanning public sector; SAP Ariba Award and Software Co-Sell categories, while Presence of IT received two awards, covering service delivery and cloud solutions. Deloitte was recognised in financial services, and scored another win for SAP S/4HANA and digital transformation.